2011 Shelby GT500 Coupe in Kona Blue. 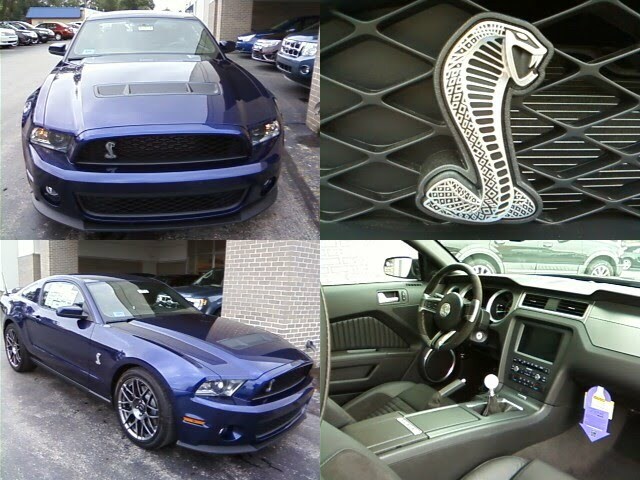 Just arrived at Shawnee Mission Ford today. It's awfully nice without stripes on it. Super clean. Request my help if you're interested. I'd be honored if you chose me among the many Kansas City Ford Dealers out there. Thanks in advance.